maritime accelerators – London’s Calling ! Rotterdam has one, Gdansk has one , even Mumbai has its own maritime accelerator. 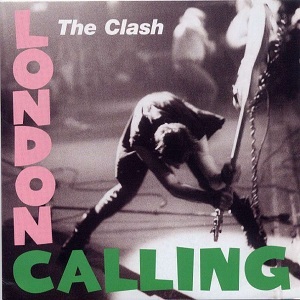 But now: London´s calling ! Leonardo Zangrando, co-founder of Startup Wharf, has an background as naval architect and lots of expirience dealing with startups and entrepreneurs. His accelerator focuses on innovation which leverages Disruptive Technologies including Artificial Intelligence / Machine Learning / Big Data, Blockchain, Internet of Things, Augmented Reality / Virtual Reality, Drones / Autonomous Vehicles. 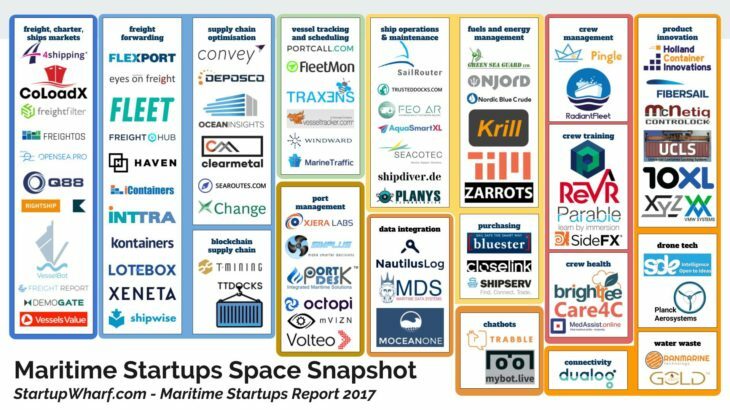 Startup Wharf selects startups with relevant technologies and potential applications in Maritime and accelerates their development into quality investment cases with a validated application and business model.